Currently, people in the United States own about 70 to 80 million dogs and 74 to 96 million cats. Since these animals are usually beloved family members, it’s important to ensure that they are happy and healthy. While PetFinder.com conducted a recent poll that found many people give their dogs and cats Christmas gifts, taking them to the veterinarian for regular wellness check-ups, heartworm preventative treatments, and heartworm tests are some of the greatest gifts that they can give. 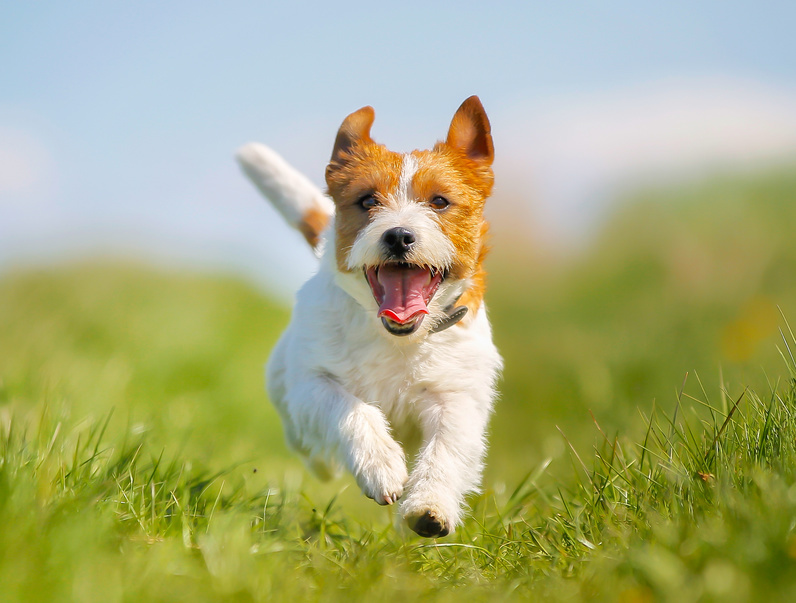 It’s been estimated that one million dogs test positive for heartworm disease every year. According to the United States Food and Drug Administration (FDA), this disease is caused by a parasitic worm. When a dog is bit by a mosquito, these worms are able to enter their bloodstream and spread into their heart and lungs. Once infected, a dog may have 30 or more worms in these organs, and the severity of this disease is measured by the number of worms they have. When someone first gets a puppy, it’s important to take them to the veterinarian. If the puppy is less than seven months old, then they can begin taking heartworm prevention medication. Puppies of this age won’t need to be tested, as it will usually take six months for them to test positive after being infected. It’s important to note that preventative medications cost considerably less than heartworm treatments. In general, treatment for this disease may cost as much as $1,000. In order to make sure that a puppy isn’t infected, they should have a heartworm test six months after their first veterinary appointment. After that, they should have a heartworm test once a year. Cats will usually have six or less worms when infected. When a cat has just one or two worms, they can be very ill, however. The FDA indicates that it may not always be obvious when cats have heartworm disease. In some cases, cats may be able to get rid of these worms spontaneously. Even when they may not appear to be ill, they can still die suddenly from this disease. The FDA also states that there are topical and oral prescriptions that are FDA-approved as a preventative measure for cats. Since both dogs and cats can become ill with heartworm disease, it’s important for them to visit the veterinarian on a regular basis for wellness check-ups and heartworm antigen tests. The FDA states that blood tests are used to check dogs for heartworms. In order to determine whether a cat has heartworms, they may need two different types of blood tests. In some cases, cats may need to have an X-ray or ultrasound to determine whether or not they have heartworms. Links like this. Learn more.